Grower Champagne Bonnet Launois is based in the small village of Vertus right in the heart of the Champagne region. 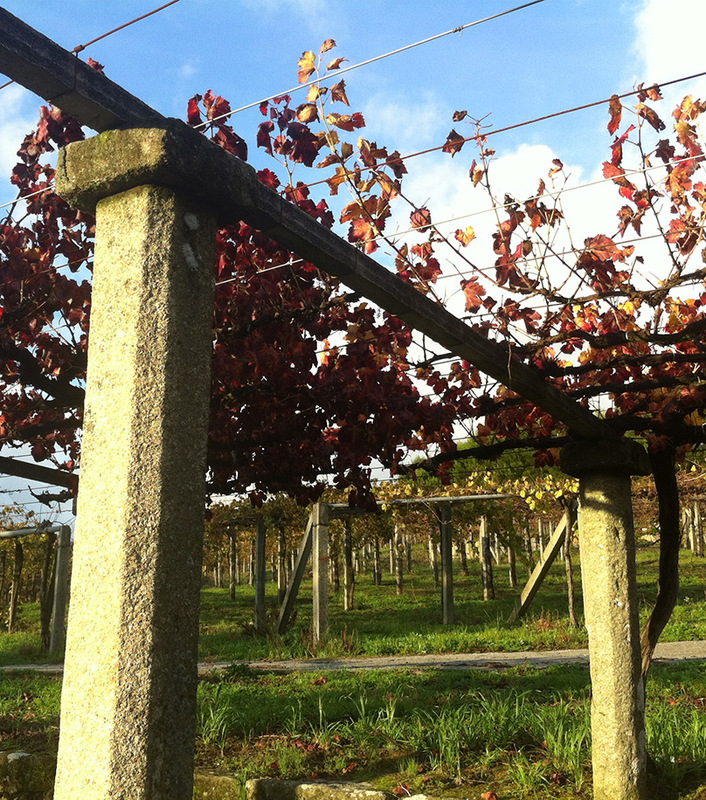 Located south of the Côte des Blancs, the domaine Bonnet Launois is owned and managed by Arnaud Robert. Bonnet Launois Champagne is the culmination of a personal winemaking approach, of which each cuvée is a new interpretation. Throughout its history, the vineyards of Champagne Bonnet Launois have extended throughout the different terroirs of the commune of Vertus and then of Fossoy, in the Marne Valley. 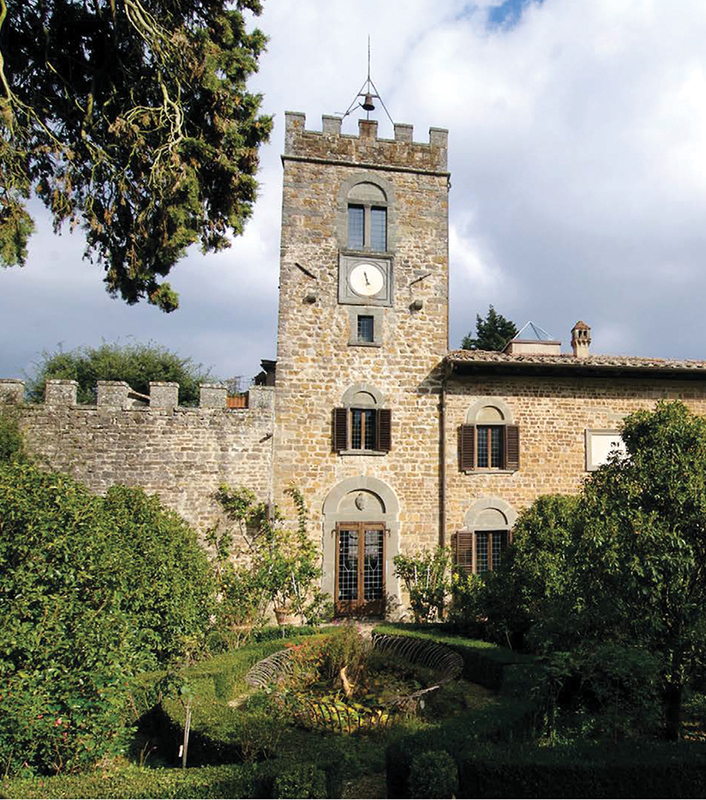 The estate is made up of around 40 different little plots, some of which some are no bigger than an average-sized residential garden. 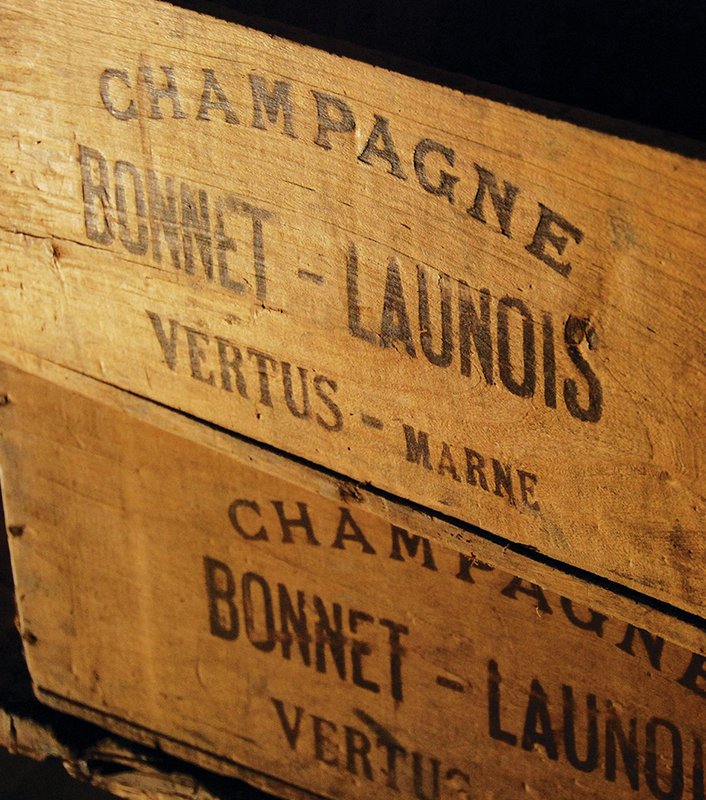 It is the diversity of its terroirs which makes the quality of Champagne Bonnet-Launois.